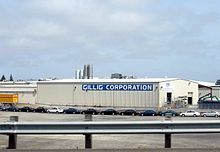 In 1890, Jacob Gillig opened a carriage and wagon shop in San Francisco, California, and was joined by his son Leo in 1896. 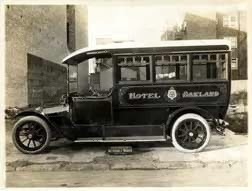 The original shop was destroyed in the 1906 San Francisco earthquake, but reopened as the Leo Gillig Automobile Works manufacturing automobile, hearse, truck, and bus bodies. 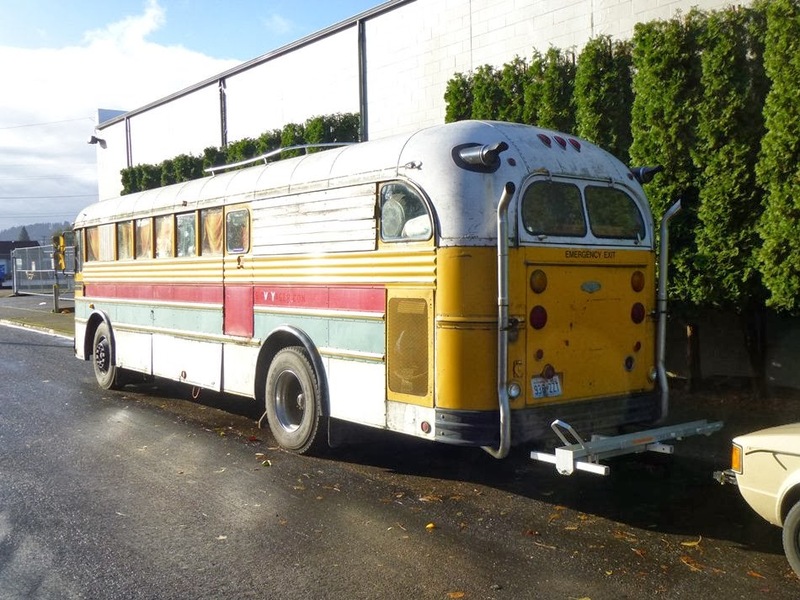 In 1920, Leo’s brother Chester Gillig joined the company and introduced and patented the “California Top” roof construction style consisting of a hard-top roof and sliding windows. 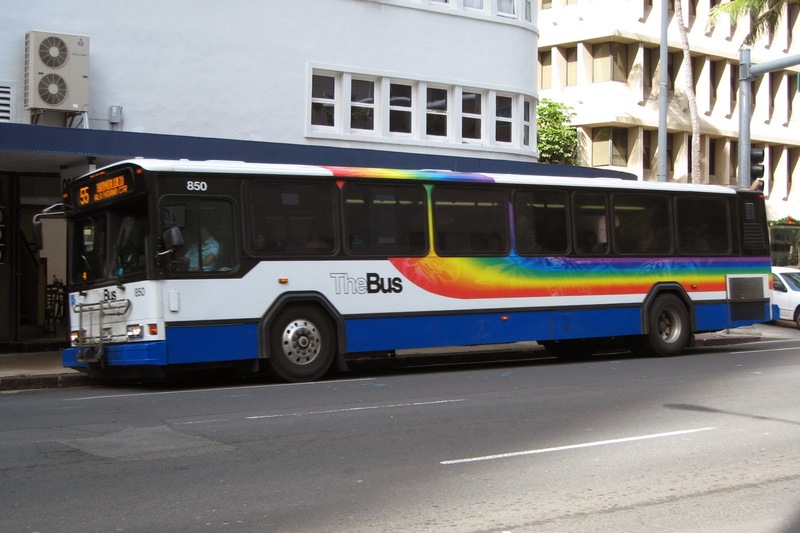 The company’s name was changed at this time as well to Gillig Bros. 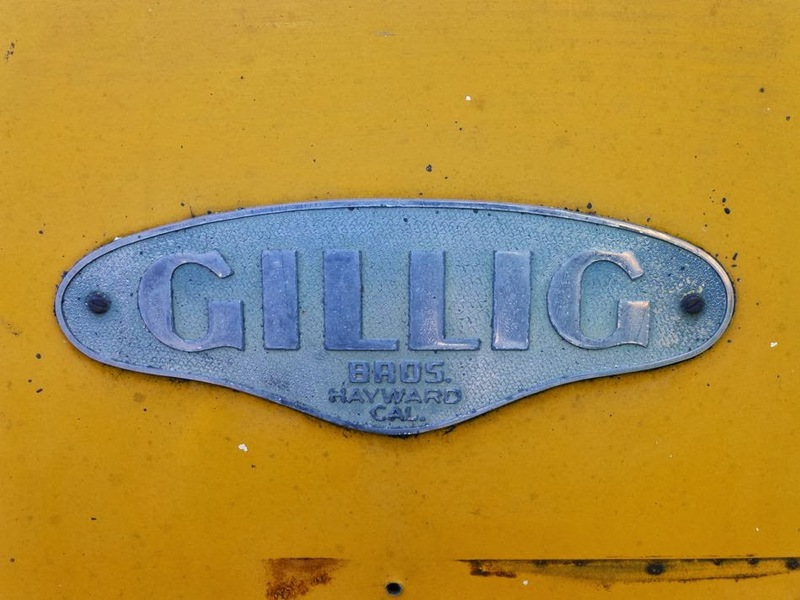 In the late 1920s, Gillig starting producing pleasure boats and heavy trucks, and produced their first school bus in 1932. 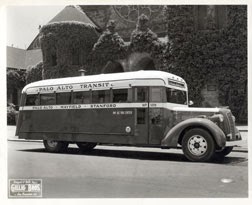 In 1937, Gillig introduced their first transit-style (flat front) school bus, and in 1938 the company moved to Hayward, CA. 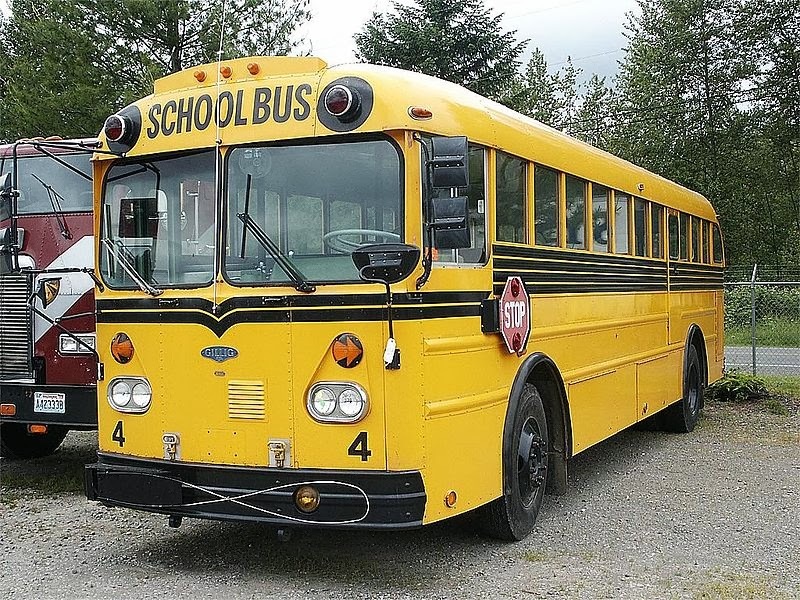 In 1957, Gillig purchased Pacific Bus division of Kenworth Truck Company, and by that time the company was devoted almost entirely to the production of school buses. 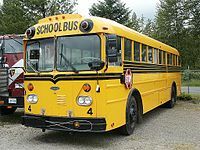 In 1959, Gillig pioneered the diesel-powered rear-engined transit style school bus with the release of the C-series Transit Coach, and within five years the C-Series accounted for three-quarters of all of Gillig sales figures. 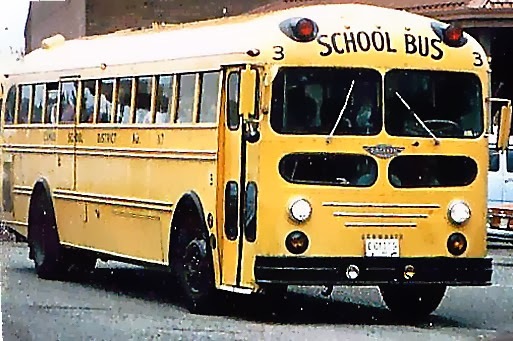 In 1967, Gillig produced the highest-capacity school bus ever produced, the 855-D, which had a passenger capacity of 97 pupils. 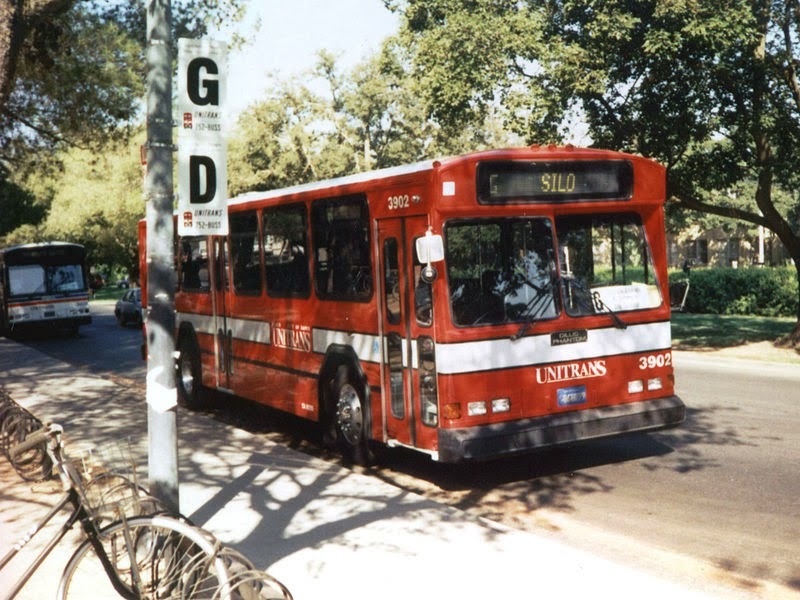 In 1969, Herrick-Pacific Steel purchased the company and changed the name to the Gillig Corporation. 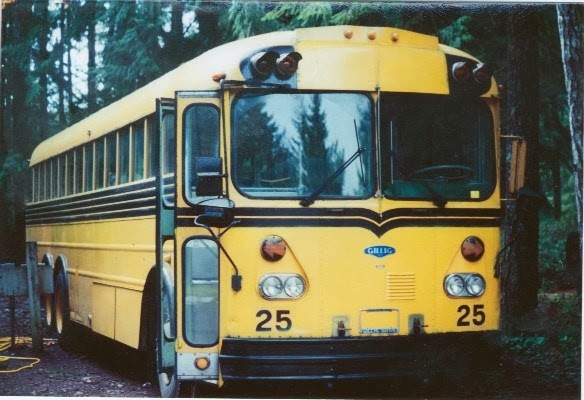 During the time they built school buses, Gillig earned a reputation for being one of the “safest” buses ever built due to the near total absence of recalls. 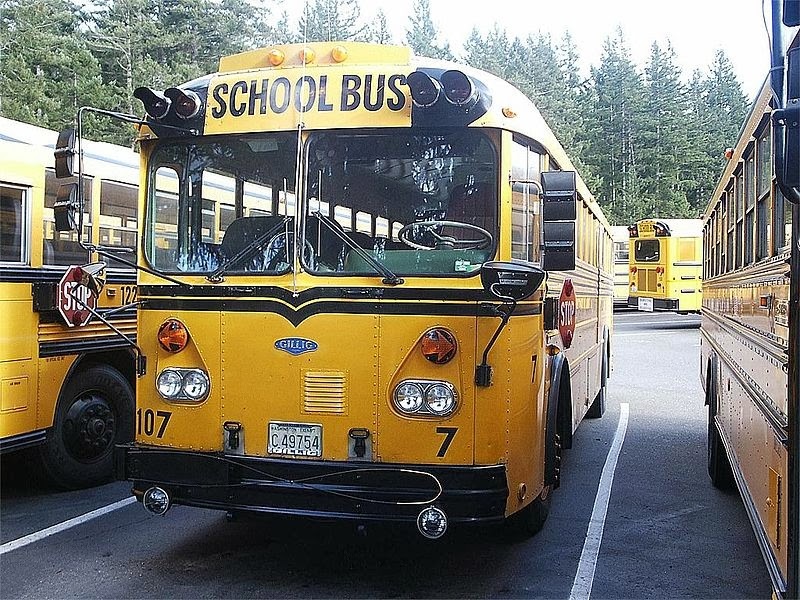 The only recall for a Gillig-built school bus was in 1979 for rear-end axle separation issues. 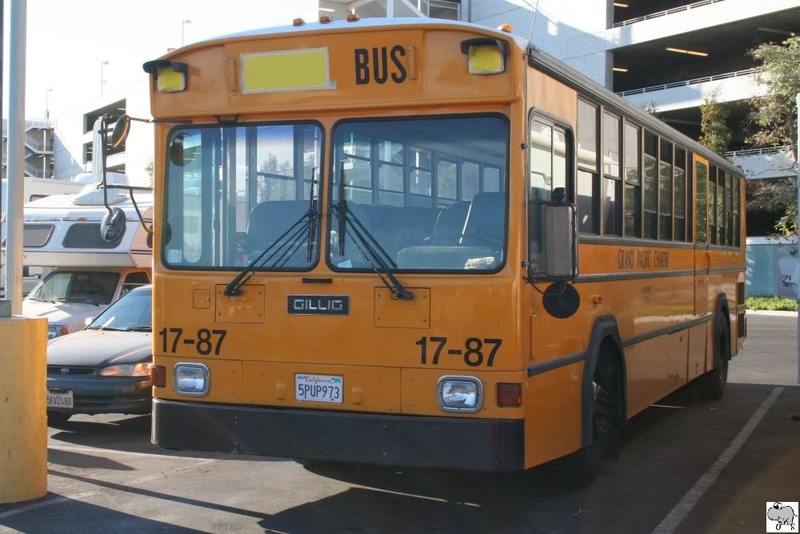 In 1977, Gillig decided to branch out into the manufacture of transit buses and teamed up with Neoplan to build a series of European-styled transit buses that had the option of propane fueled engines. 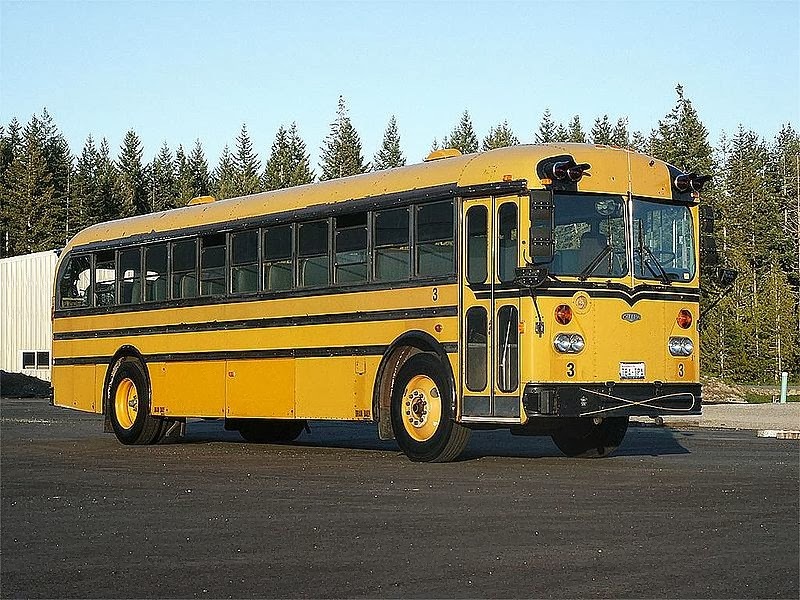 However, the partnership with Neoplan lasted only until 1979, and in 1980 Gillig introduced the Phantom, a heavy-duty transit bus based slightly upon their previous round-body school bus platform. 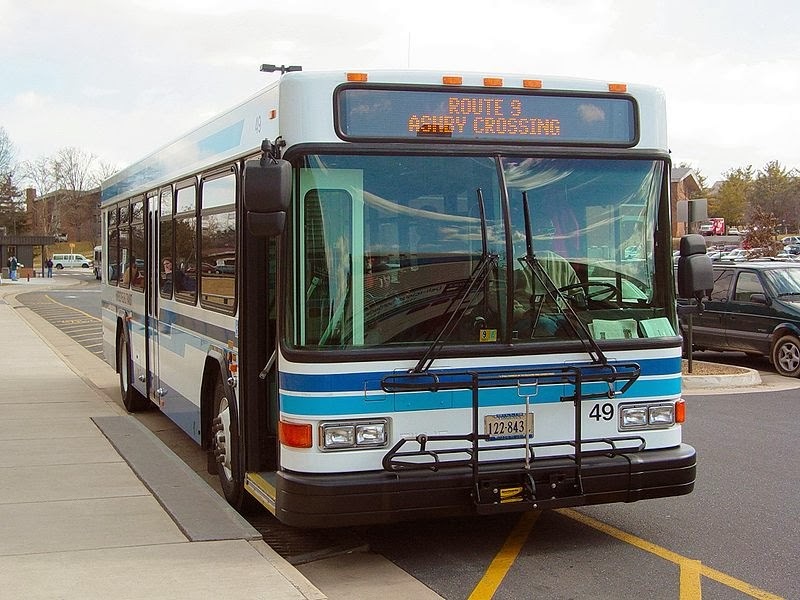 A State of California tax-free subsidy helped early sales, and sales were later buoyed by low bidding on contracts and specializing in serving smaller transit agencies. 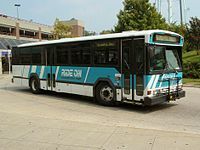 This strategy has proven to be successful, as the Phantom became one of the longest-lasting transit models in existence. 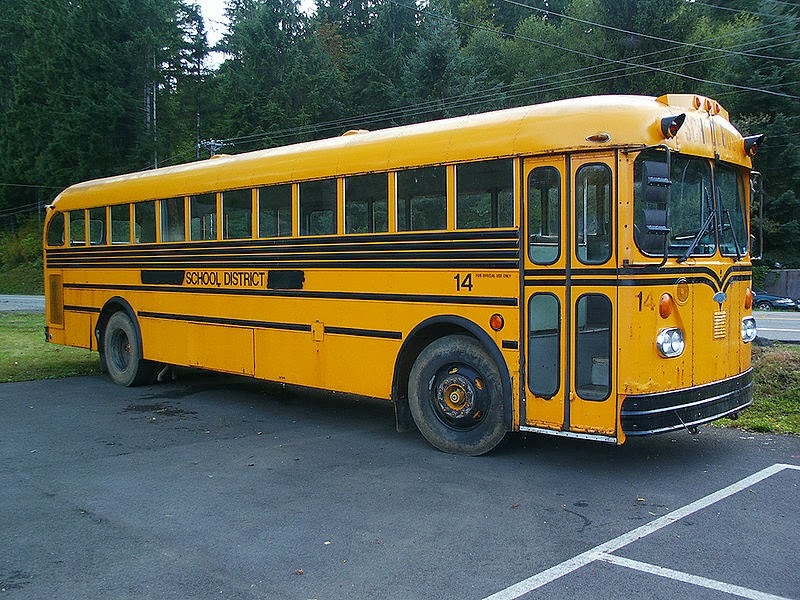 Production of the Transit Coach School Bus ceased in 1982, but a school bus variation of the Phantom was offered beginning in 1986, but production stopped in 1993 when Gillig exited the school bus market altogether. 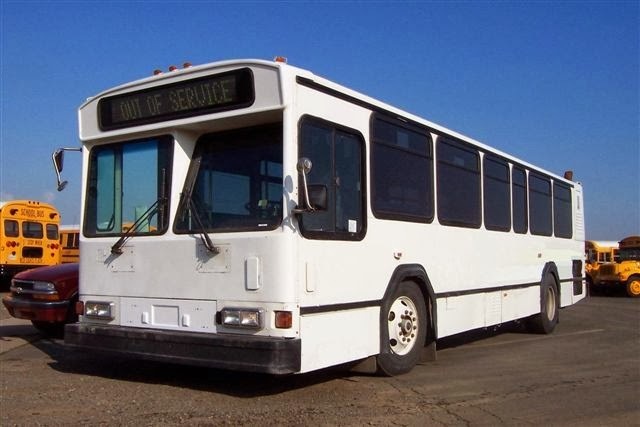 The Spirit, a late-1980s attempt at a medium-duty bus, did not sell well and was discontinued after a few years. 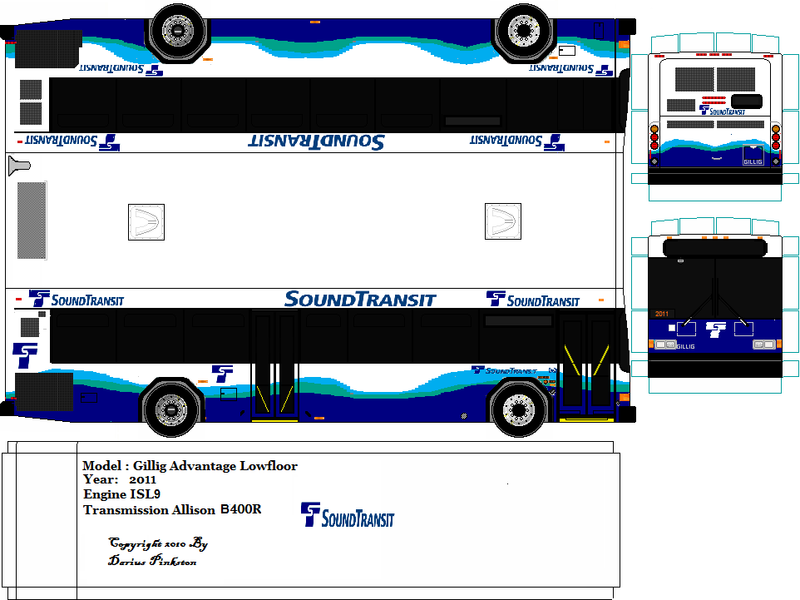 In 1997, Gillig entered the low-floor bus market with the Advantage (originally called “H2000LF”, and is currently called the “Low Floor”). 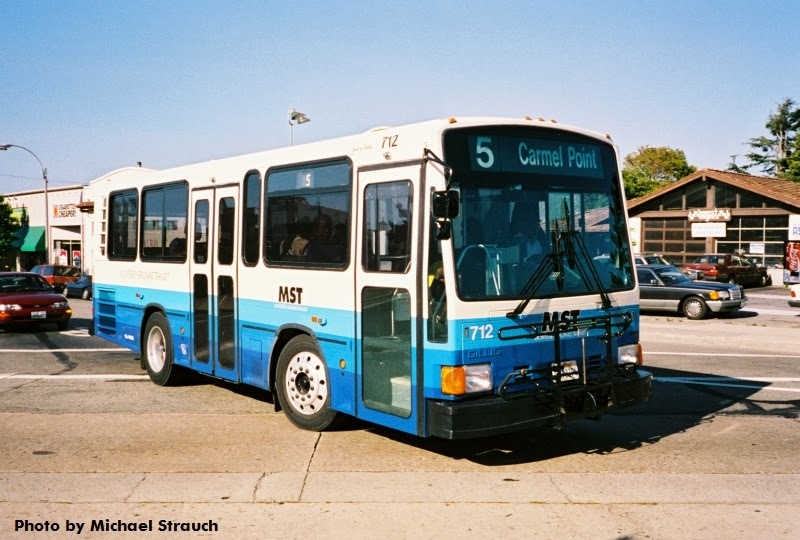 Like the Phantom, the Low Floor was first purchased largely by rental car companies for use at their airport facilities, but transit sales increased as the model matured. 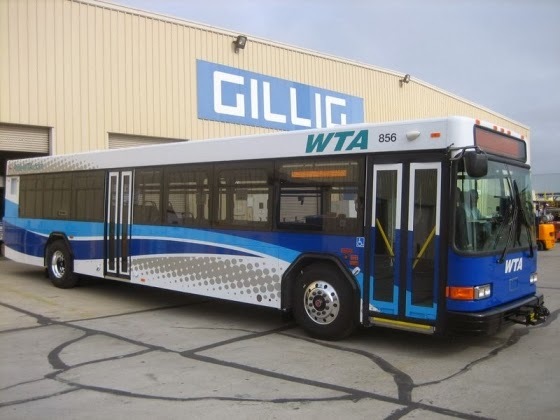 Currently, Gillig produces around 1,200 to 1,300 buses a year. 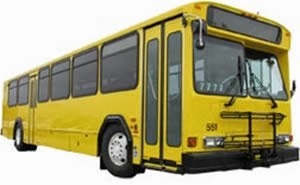 On August 1, 2008, Gillig became a Henry Crown company under CC Industries, Inc. CC Industries will operate Gillig in the same location with the current management team. 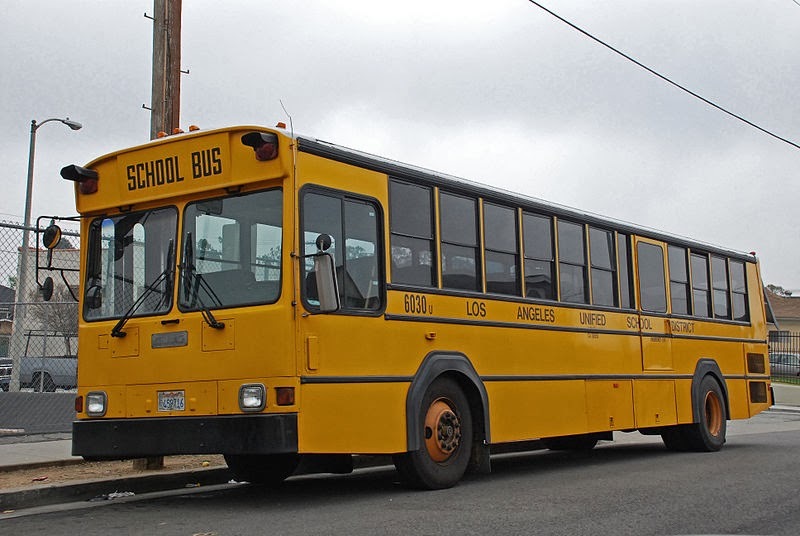 Also, the Phantom model has been discontinued from manufacturing after 28 years from Gillig. 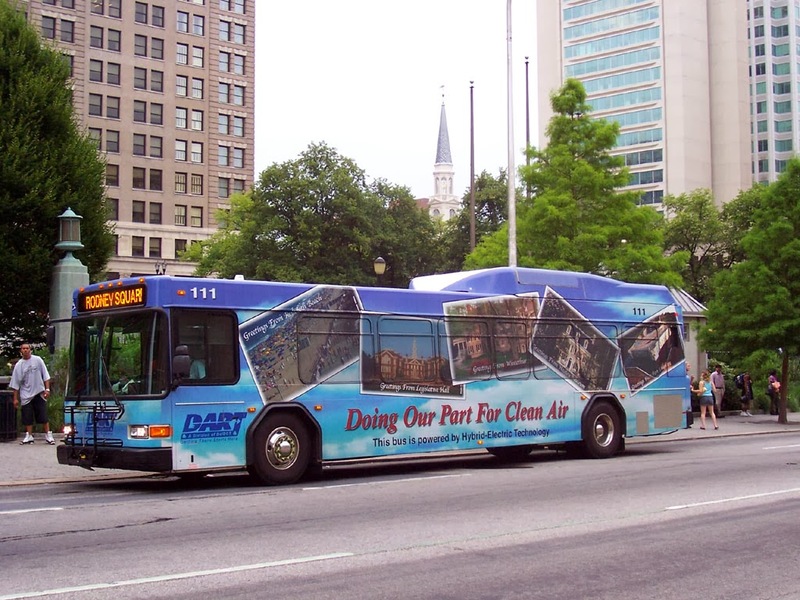 In 1992, Gillig began producing an LNG fueled version of the Phantom in an attempt to produce a low-emissions transit bus, but this was later discontinued. 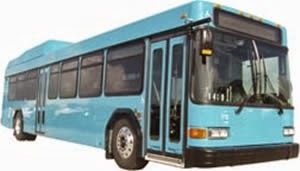 The only LNG Phantoms in existence currently operate shuttle service at Los Angeles International Airport and Dallas-Fort Worth International Airport. 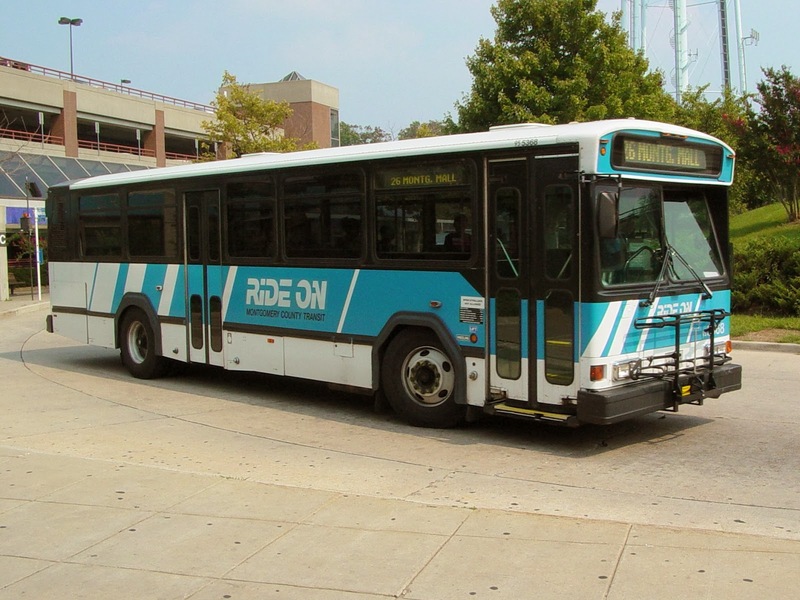 In 1996, Gillig introduced a diesel-electric hybrid powered Phantom, which they produced until 2006. 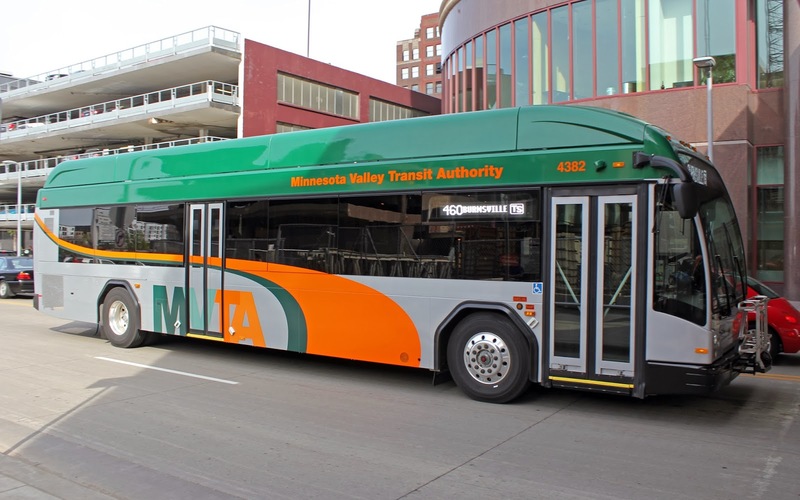 The Low Floor bus is now offered in a hybrid powered version as the company continues to focus its efforts on “clean diesel” technology. 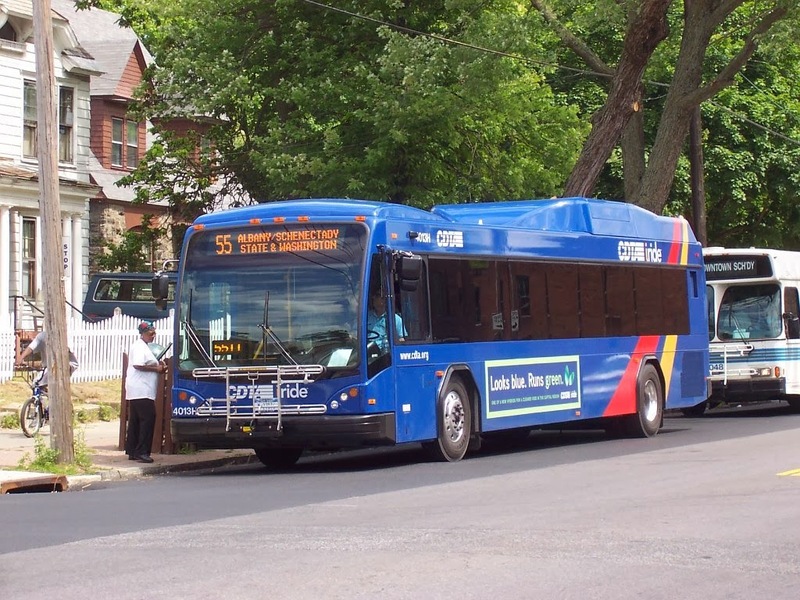 In September 2011, Gillig introduced an alternative fuel BRT model with a CNG propulsion, which is their first CNG-powered bus produced and first production natural gas buses since 1998. 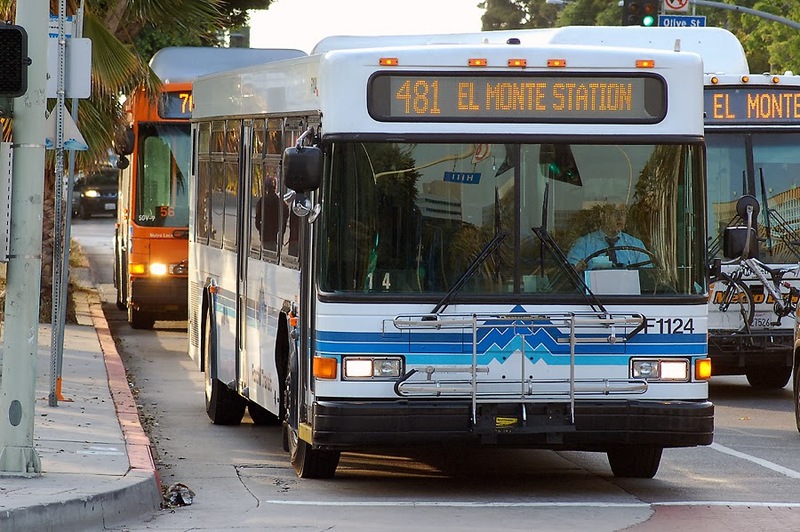 Long Beach Transit used purchased a pilot bus in 2011 and placed an order for 63 more in 2012, bringing the total to 64 buses. 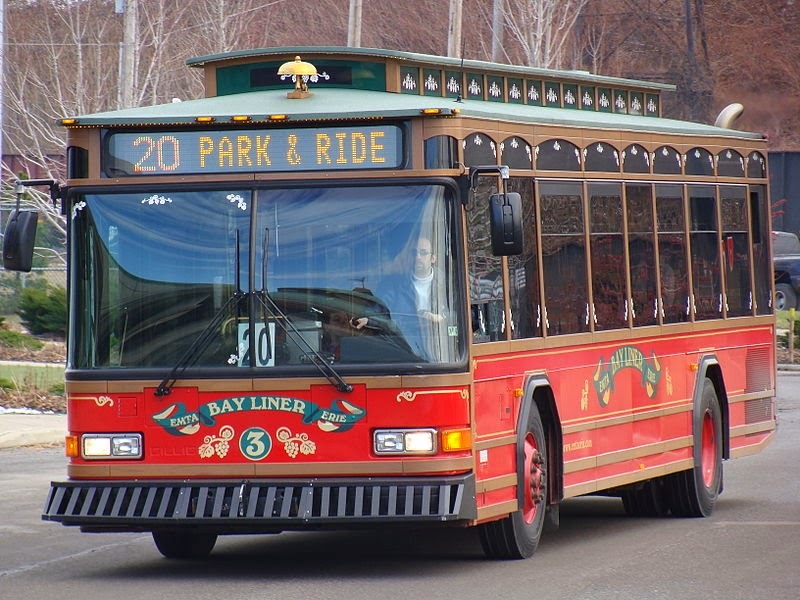 Although Gillig has never built an electric trolley bus (ETB), in 2001-2002 the company supplied 100 body/chassis shells to Seattle‘s King County Metro Transit for the latter to equip as trolley buses. 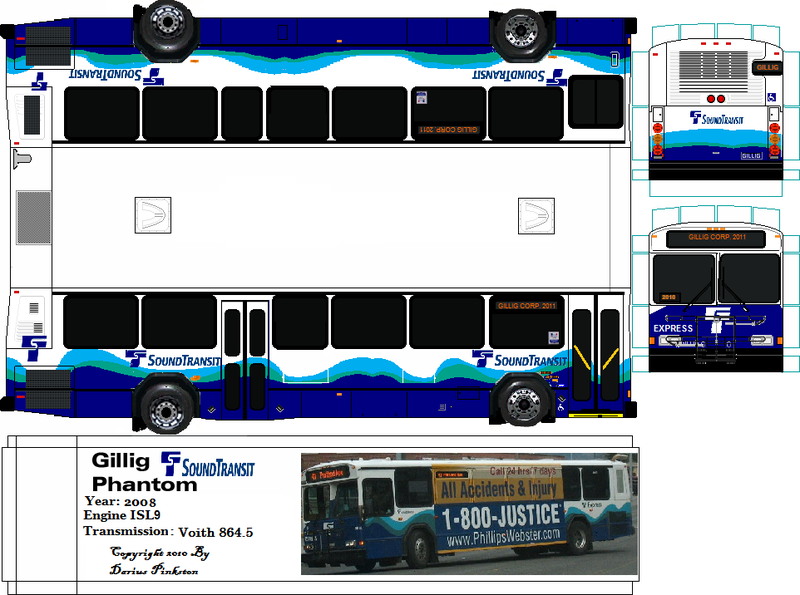 More than just shells, these Phantom buses were shipped by Gillig complete in almost every way (including interior fittings such as seats) except lacking any propulsion equipment and other ETB-only features such as trolley poles. 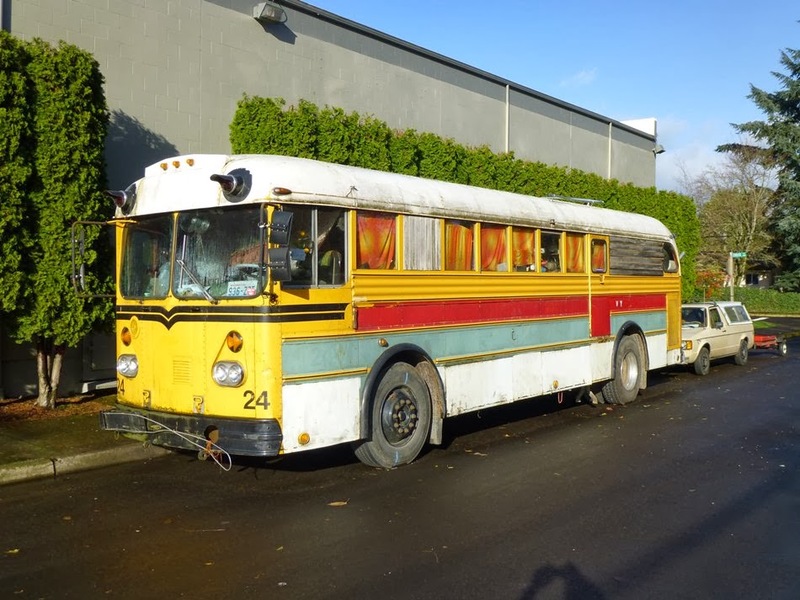 The Seattle transit agency, Metro, removed the propulsion packages from its old fleet of 1979-built AM General trolley coaches (G.E. 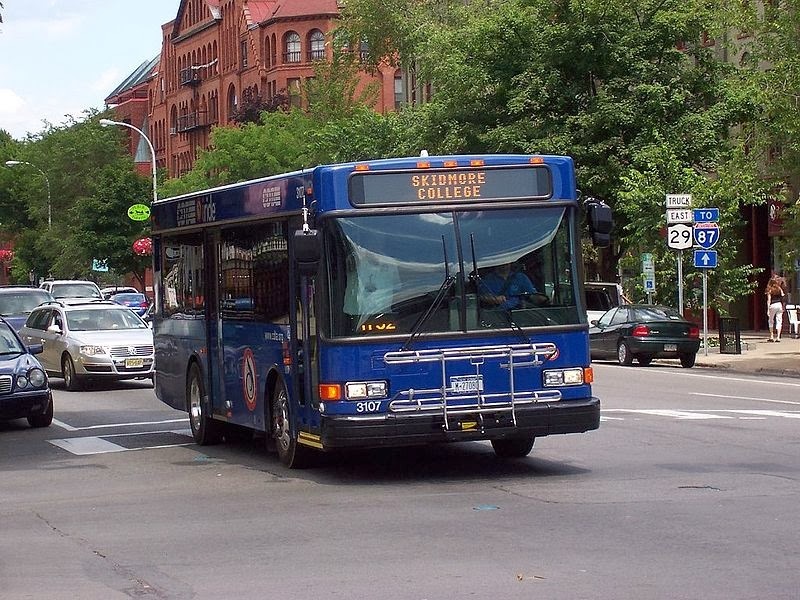 traction motor, Randtronics chopper control, and electronic card cage), which the Gillig vehicles were purchased to replace, and shipped them to Alstom (in New York) for refurbishment. 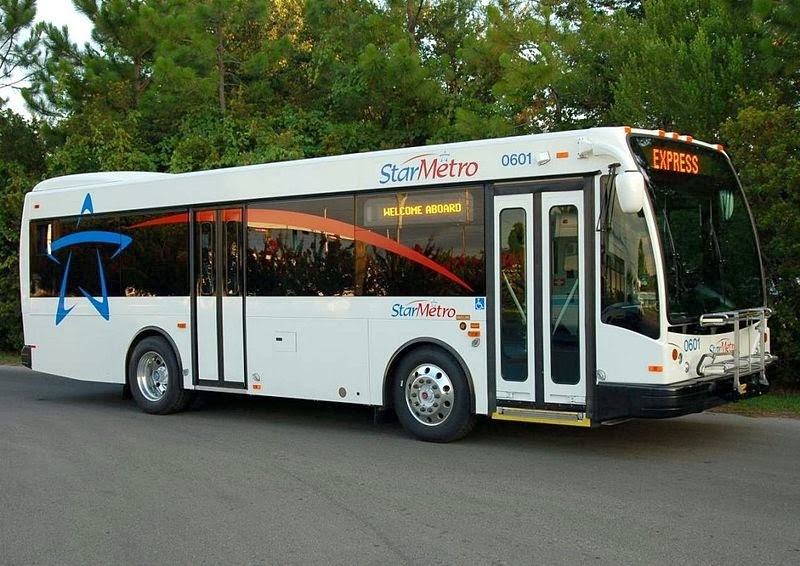 After receiving the refurbished propulsion equipment back from Alstom, Metro installed it in the new Gillig Phantom bodies, along with Vossloh-Kiepe pneumatically operated fiberglass trolley poles. 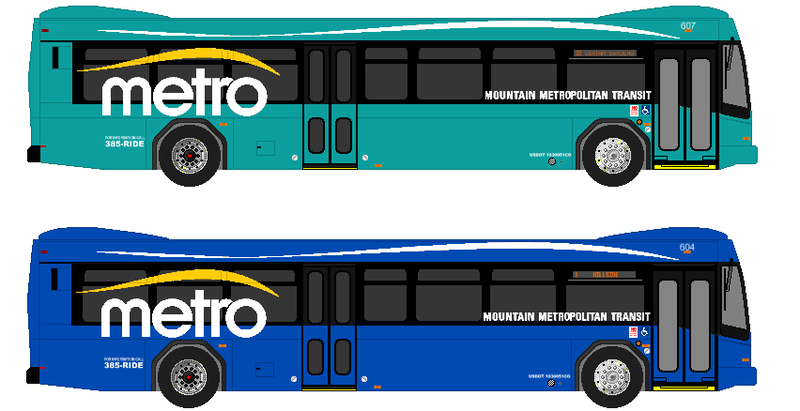 Older buses have a flat front windshield and a somewhat larger headsign area (top picture), while newer models feature a larger windshield. Frameless side windows are also an option (bottom picture). 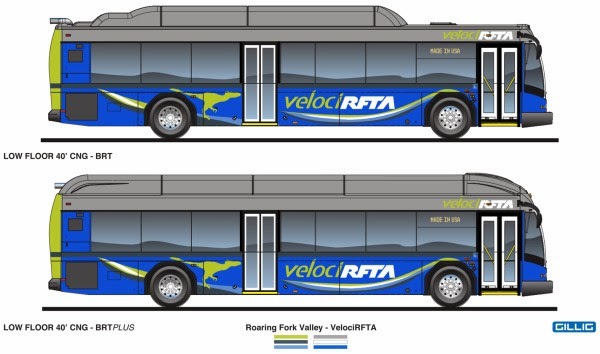 Also available with hybrid drivetrain (top picture). Frameless windows are a popular option with this model. 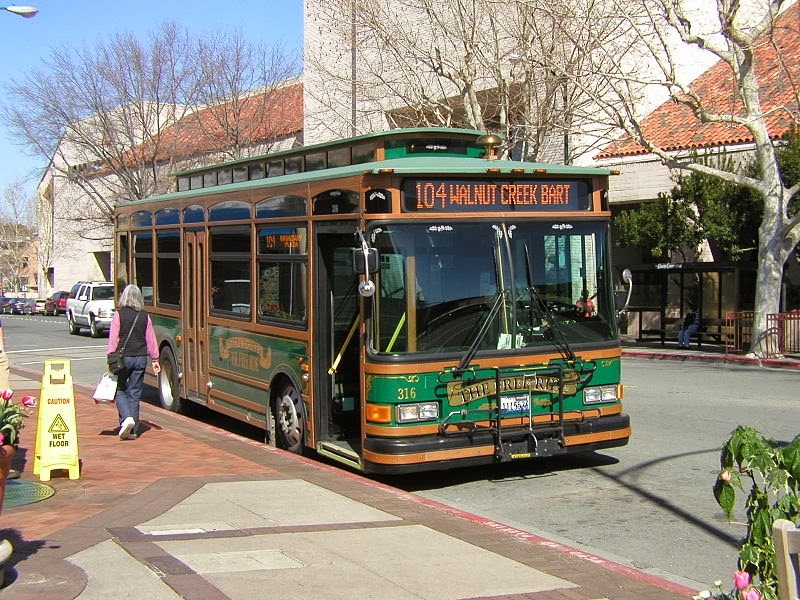 Low Floor variant produced in collaboration with Cable Car Classics of Healdsburg, CA. Offered in 102″ or 96″ widths. 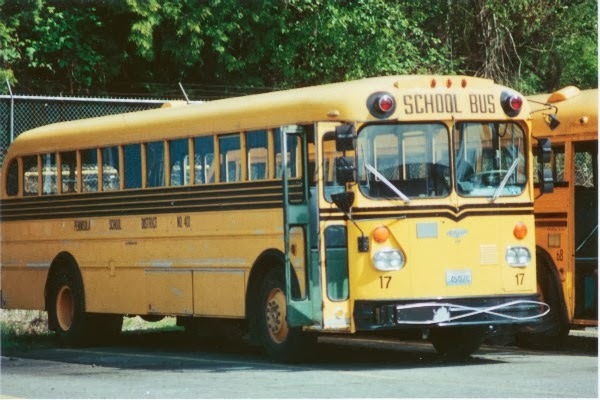 A hybrid version was also offered from 2001 to 2006. 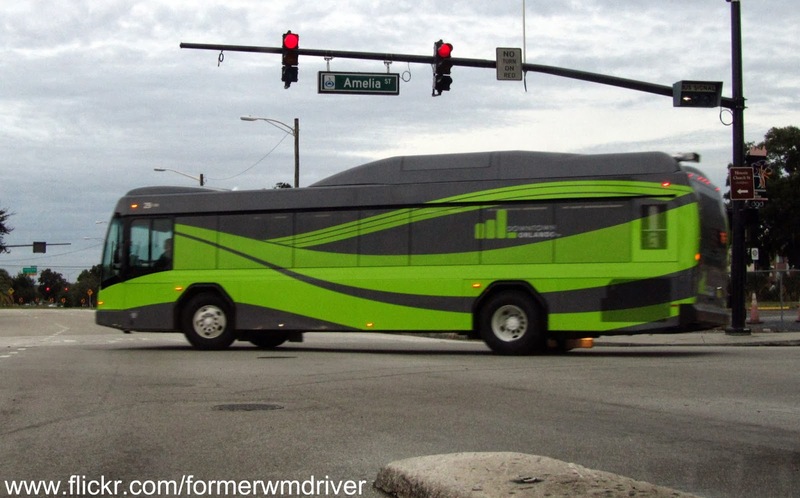 A rear-engined transit bus built as a joint venture with Neoplan, a German bus manufacturer. 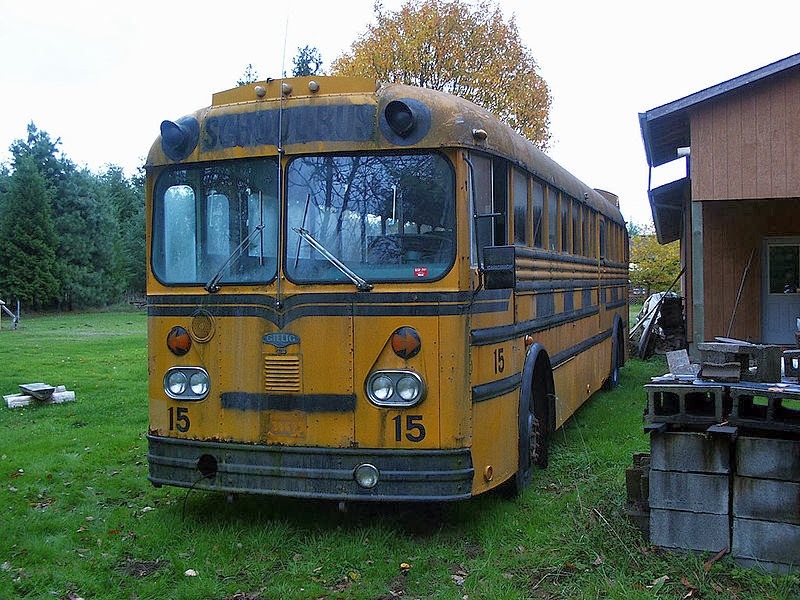 Available with either diesel or propane engines. 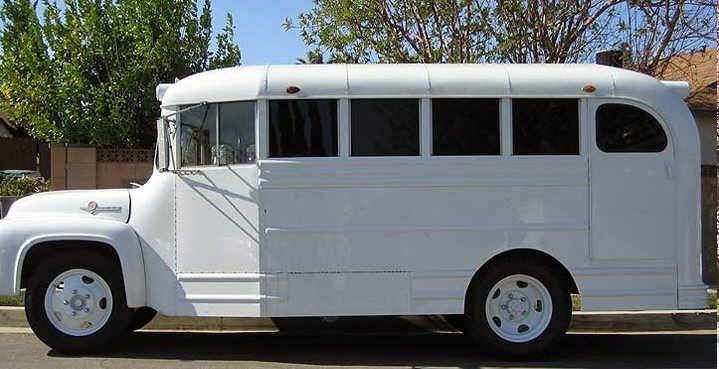 A 28-foot (8.5 m) medium-duty bus offered as lower-cost alternative to the 30-foot-long (9.1 m) Phantom. 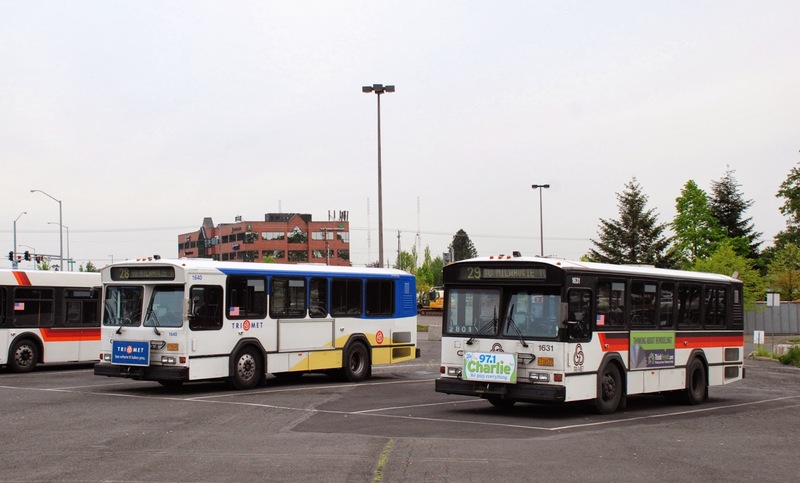 A long-running lineup of transit-style school buses offered by Gillig prior to the production of the Phantom. Available in mid-engine and rear-engine models with single or tandem rear axles. 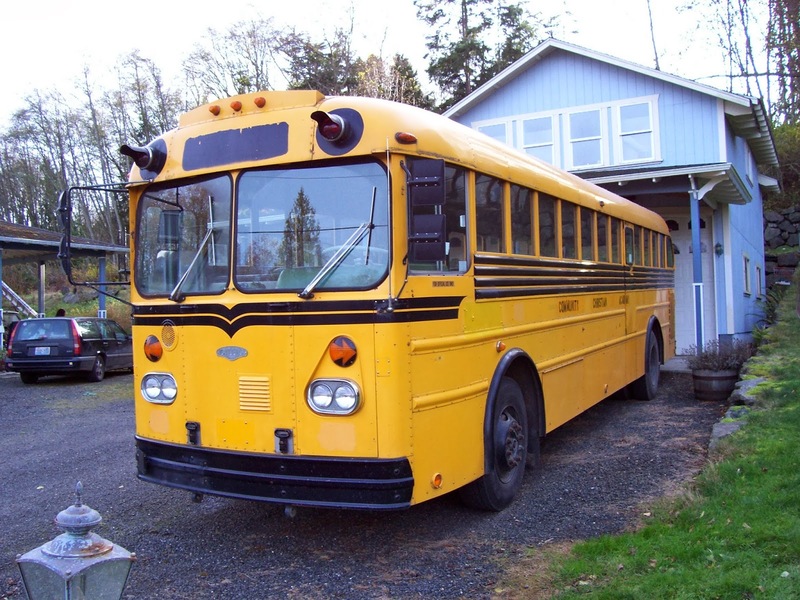 96″ wide version of the Phantom redesigned to school bus specifications as a successor to the Transit Coach.